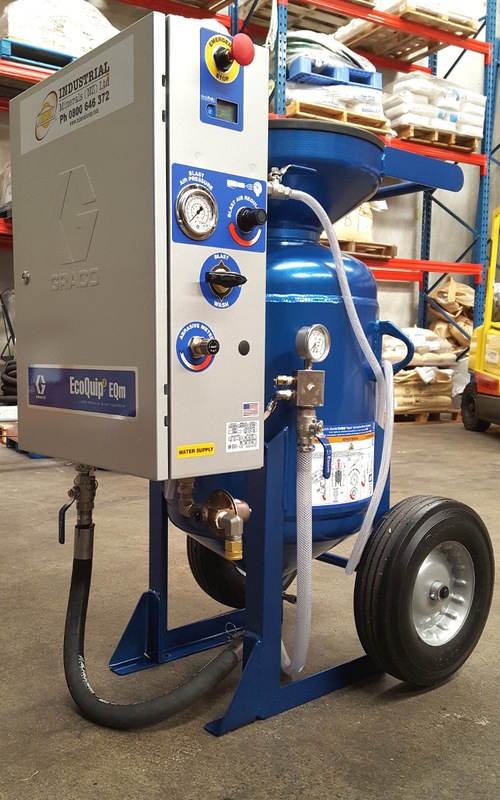 Industrial Minerals has secured the first new generation Ecoquip 2 machine into New Zealand which is now ready for customer demonstration. 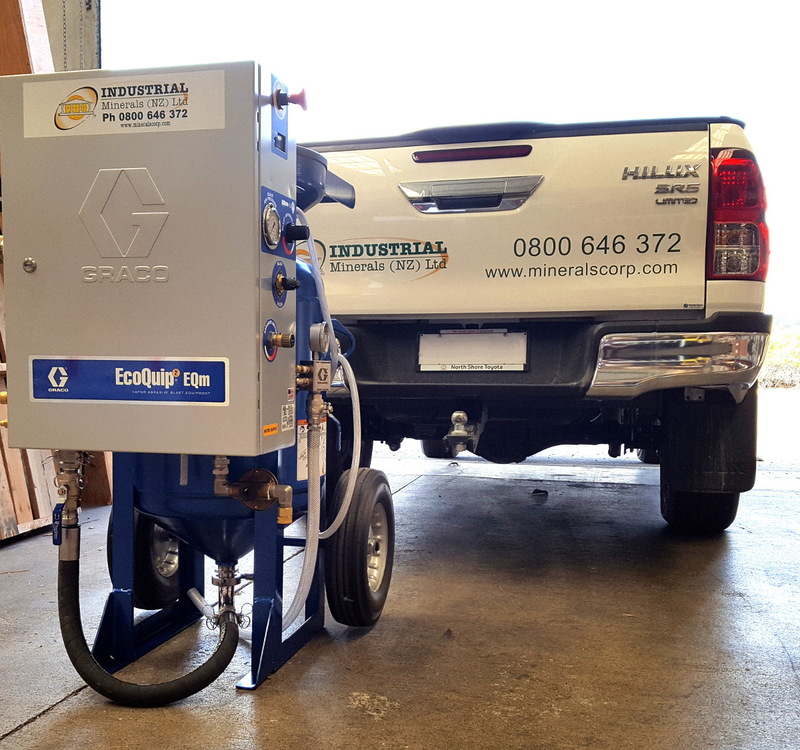 The Ecoquip 2 offers 50% faster machine startup times, 50% faster machine reloading times & faster production rates than previous Ecoquip models & equipment with similar technology. 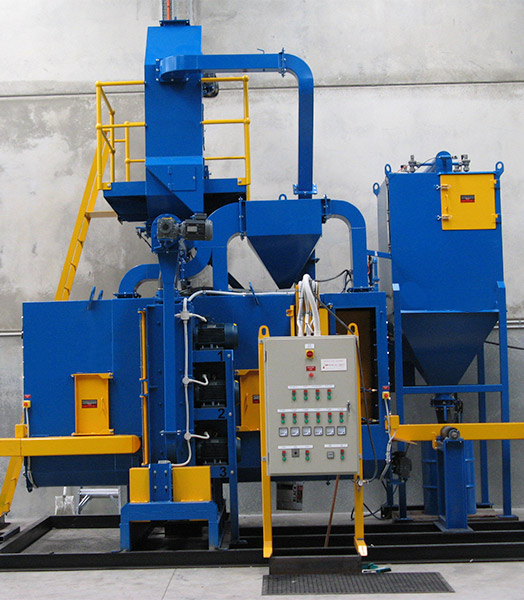 Contact us today to view or arrange a demonstration!